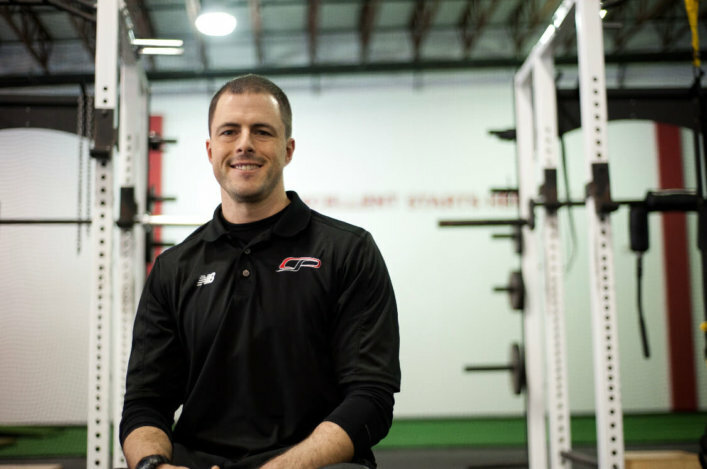 Pete Dupuis is the Co-Founder, Vice President, and Business Director of Cressey Sports Performance. Cressey Sports Performance is a training facility that specializes in designing fitness programs for elite athletes and those who want to take their long-term health seriously. Pete joins me today to discuss the goal of Cressey Sports Performance and his relationship with Eric Cressey. He shares the story of how being pot-luck roommates with Eric eventually led them to building a dominant business in the fitness industry. Pete also gives us insight as to what their business was like for the first few years, and how it’s grown since then. And finally, he explains the importance of knowing how to use various social media platforms for marketing, and why you should put a premium on video marketing. How to turn negative feedback into motivation for success. Who Pete Dupuis is and his relationship with Eric Cressey. How Pete and Eric became inspired to start a business in the fitness industry. Why they started their business in the baseball niche. The Cressey Sports Performance marketing strategy. Managing the company and the various people involved in decision making. Using social media for marketing the right way. The struggles they encountered in their business. His advice regarding price increases and how to do it properly. Making sure your brand is safe from substandard practices. The changes he would make if he could start all over again. His career highlights as a business owner. The best and worst intern interviews he’s ever had. What the future looks like for him. Are you a fitness coach or trainer looking for ways to improve the results you deliver to your clients? Want to create consistently better training programs and learn the exact exercises and strategies to improve your clients’ and athletes’ performance? The Physical Preparation 101 Training System unlocks the secrets to optimizing performance and improving movement through my unique, cutting-edge basic training philosophy. The single-biggest issue you will see related to core exercises and breathing – and how to fix it! You’ll also receive sample programs and templates to help you build great programs with AMAZING results – consistently. Are you ready to take your fitness training and coaching programs to the next level? Visit PhysicalPreparation101.com to learn more and get started NOW! And if you haven’t already, let’s connect on Facebook, Twitter, and Instagram!